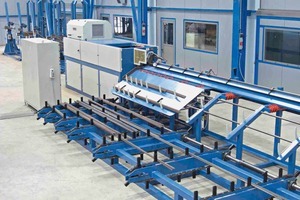 An official co-operation agreement between two world-leading suppliers, Eurobend GmbH and Elematic Oyj, has been signed. 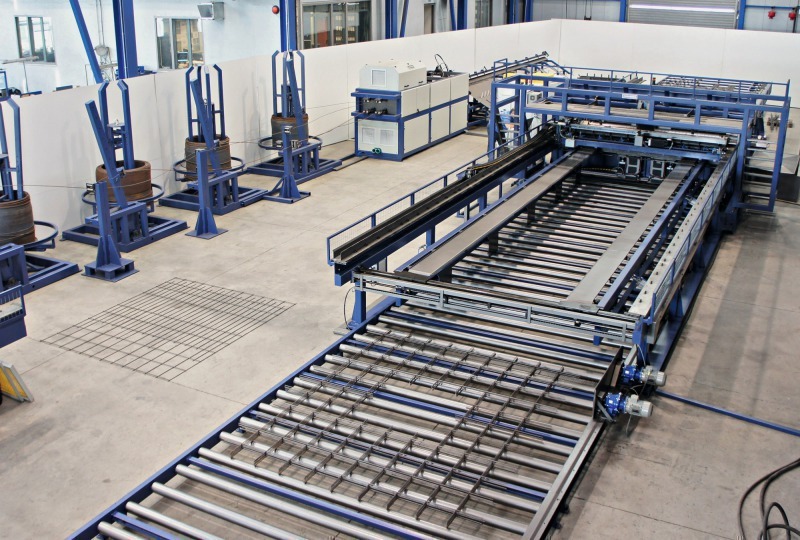 The precast plant and production line supplier Elematic now offers Eurobend reinforcing equipment as part of their production lines. 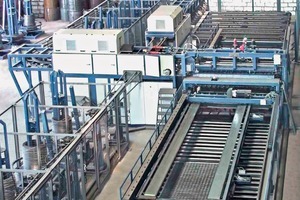 The cooperation guarantees high quality results for precast factories worldwide. 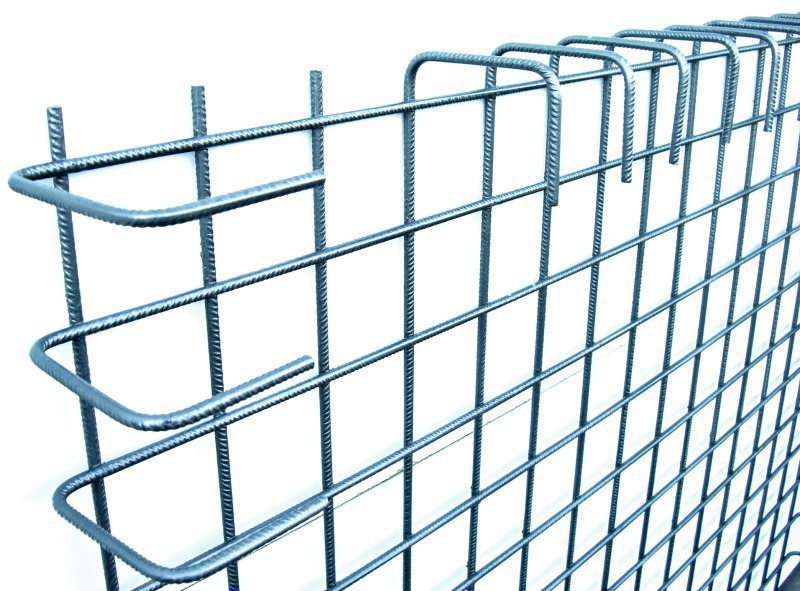 Eurobend offers the most comprehensive range of rebar processing and welding equipment covering every precast application. 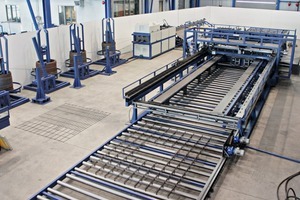 Eurobend’s portfolio of more than 100 machine types includes fully automated CNC controlled machines for the straightening, cutting and bending of all types of steel wire and rebar and mesh welding machines for the production of standard, special, construction and fencing mesh, as well as precast reinforcing elements. The companies have a similar product philosophies and, therefore, products that match very well together. 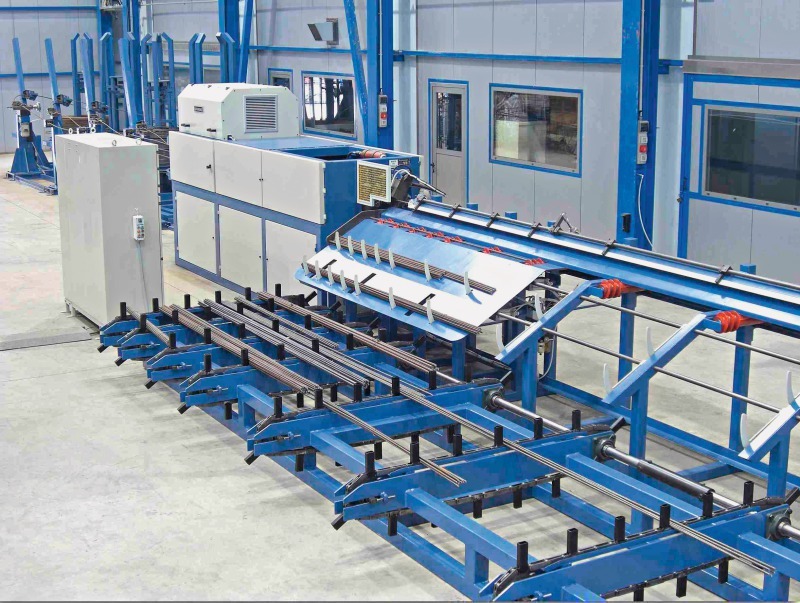 Eurobend’s system is modular, the degree of automation in the machinery can be increased by adding modules to the machines. Elematic has a similar approach. 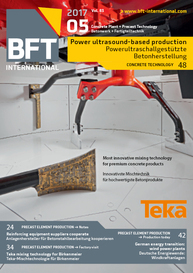 “We have packaged our precast production line offering into three technology levels – Semi, Pro and Edge - where capacity and automation levels differ. 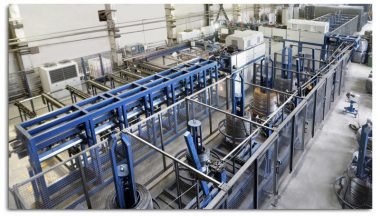 Together with Eurobend we can offer automation levels that best meet the needs of a particular precast factory,” says Lassi Järvinen, Technical Director at Elematic. “We are pleased to have Eurobend as our cooperation partner. 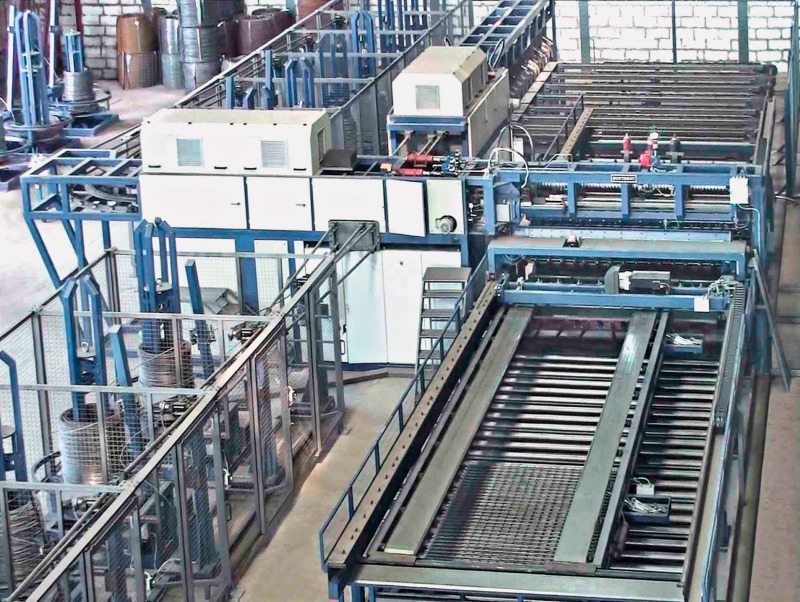 They are a very innovative developer of rebar processing and welding machinery lines with a portfolio that perfectly fits for our precast production lines,” says Mats Jungar, CEO of Elematic. 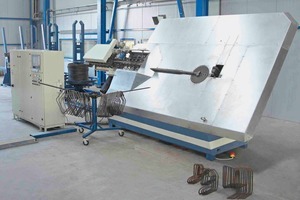 The collaboration between Elematic and Eurobend serves as a quality guarantee to precasters worldwide. 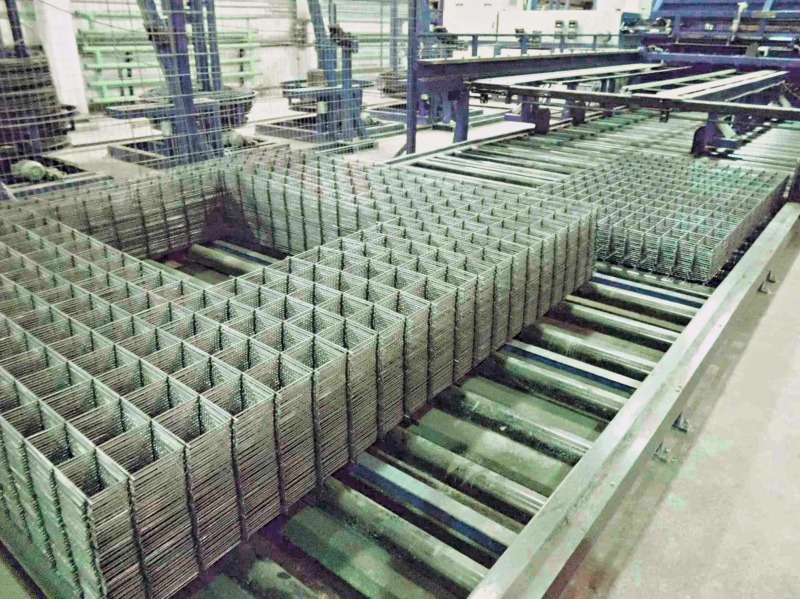 They will receive the best precast production solutions combined with the most innovative and technologically advanced rebar processing and welding machinery lines. 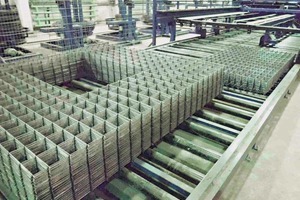 “Elematic is one of the top brands in the precast field worldwide. 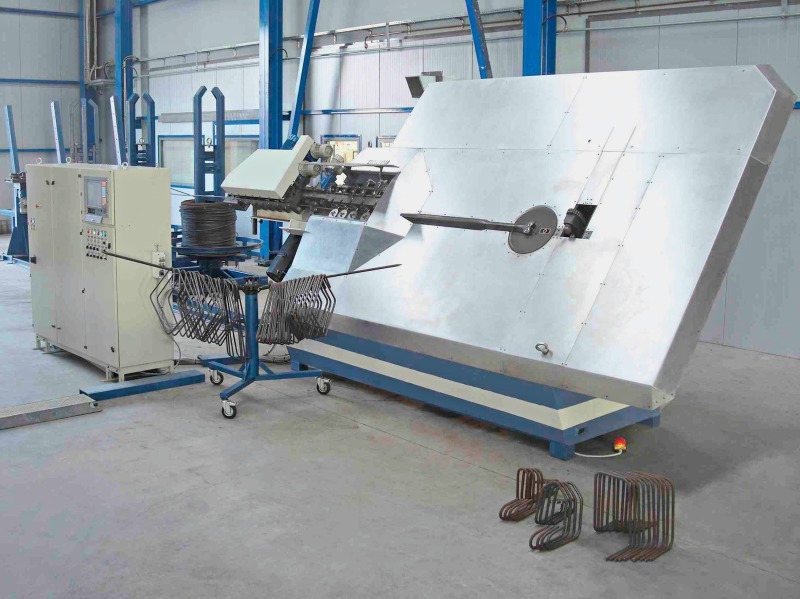 Their expertise and quality product lines are the perfect match to our innovative equipment. 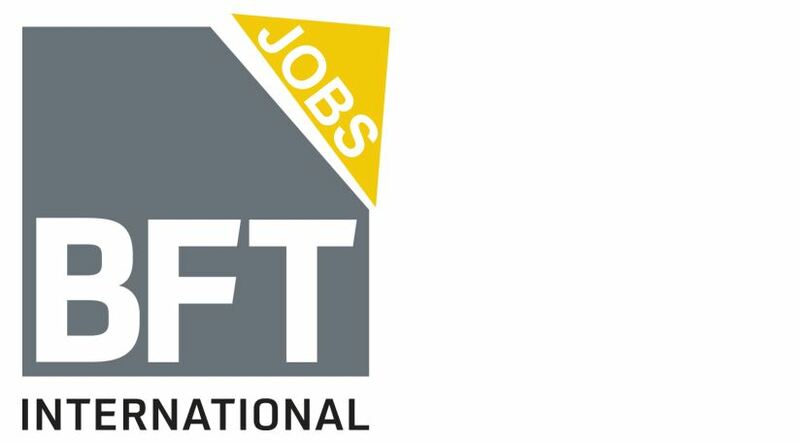 Basically, we provide what the market has been looking for: a synergy between the two leading manufacturers in the precast and construction business sector,” says Isabel Protopapa, Managing Director of Eurobend. 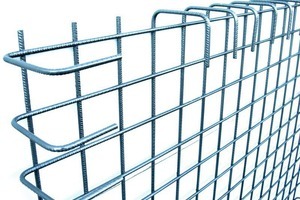 “Precast is one of the most – if not the most – demanding area of the construction business. To be successful, you need to provide excellent quality and craftsmanship together with reliable, trouble-free operation. 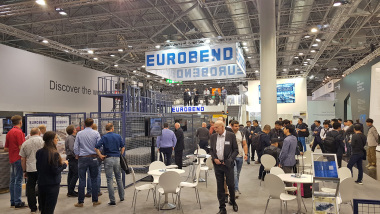 We strongly believe that the cooperation between Elematic and Eurobend will provide all that to every precast operation, regardless of size, region or continent,” says Anthony Anagnos, President of Eurobend.